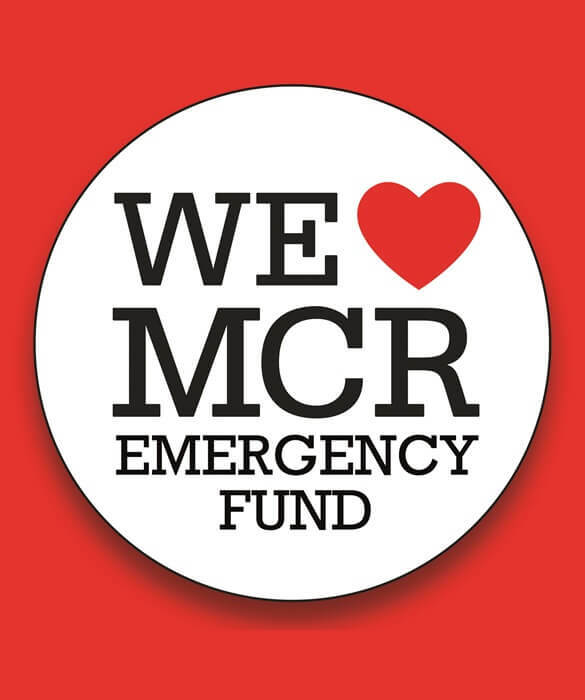 With such vile attrocities in Manchester and London recently, the symbol of the Bee has become the symbol of Manchester and we wanted to do our bit to help victims and their families. 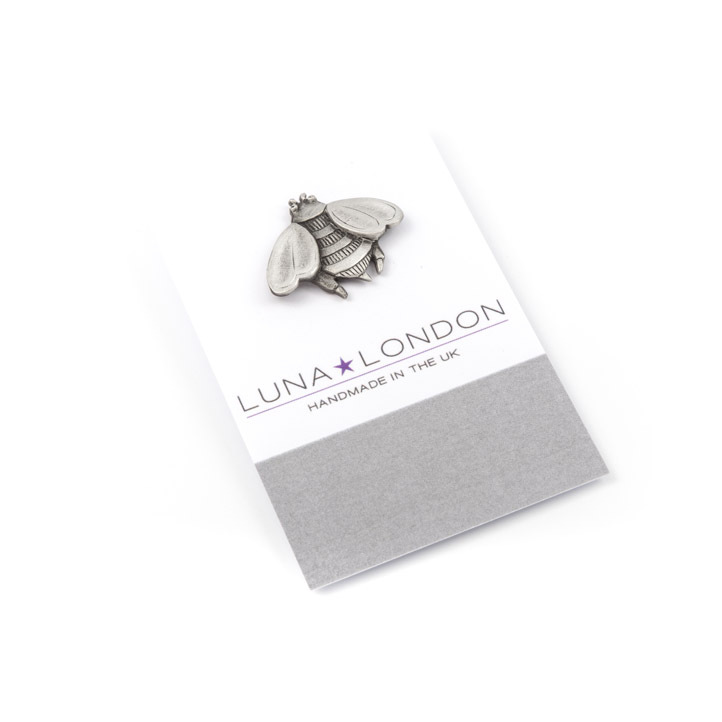 So we are giving away 10% of proceeds from the sale of our Bee pewter lapel pin. Please show your support and know that 10% of each pin sold will be going on to help families and victims who have been affected by the events that unfolded in Manchester.